Please see the links above (or the neighborhoods drop down menu) for a list of streets and tentative start/end dates for each neighborhood. Note: Dates are subject to change due to weather and field conditions. 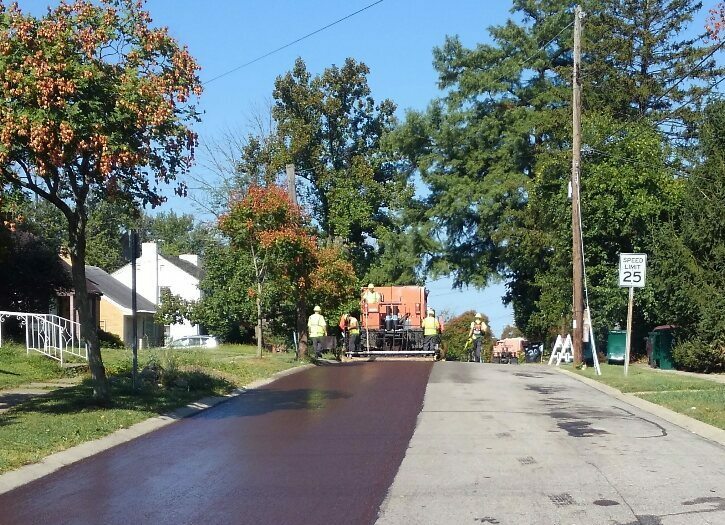 Please check back regularly for updates regarding work in your neighborhood.